Fleet operators across industries have one common asset that define their business; motor vehicles. Whether freight trucks, construction vehicles or agricultural plant, fleet managers need to manage their investment through regular servicing, ensuring each vehicle is in top order. They say prevention is better than cure, and the same logic applies in fleet management. Preventative maintenance of in-field assets and vehicles reduces the risk of inconvenient downtime and allows fleet operators to develop better long term management solutions. All motor vehicles require periodic servicing to operate at peak performance. Preventative maintenance, however, is a fleet management strategy which offers operators more control over asset downtime and a more holistic view of where their fleet is. 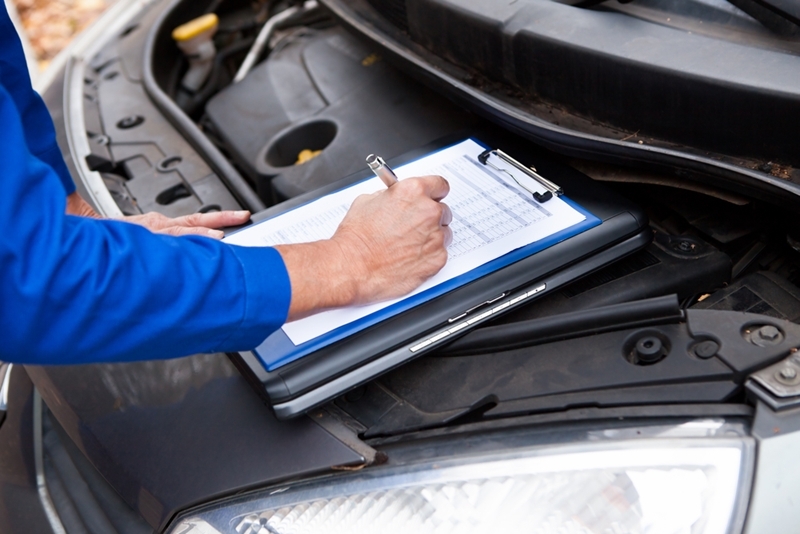 A preventative maintenance strategy is informed by how often a vehicle is used and a driver's behaviour. Reduced risk of downtime on the road. Improved insight into fuel consumption. More effective information on wear-and-tear and its overall cost. How does telematics help generate vital operational data? Luckily, telematics technology presents the key to more effective fleet management, thanks to its real-time data generating ability. Monitoring vehicle performance, telematics collates information into reports for fleet managers to draw clear goals for improvements. Vehicle telematics achieves this through analysing important vehicle use indicators and driver behaviour factors. This includes vehicle operation, including average speed and gear changes. It also accounts for average fuel consumption and refill costs. Real-time telematics data informs a more complete preventative maintenance plan. Fleet managers and drivers all have instant access in real-time to repair and servicing history, making it easier to identify potential vehicle issues before they arise on the road. How can telematics be used to improve fleet management? Using telematics data, fleet managers can draw key insights into how field vehicles and assets are used and how operations contribute to fuel consumption and maintenance costs. From there, it's a simple case of working backwards to streamline expenses and make your fleet business more efficient. Armed with real-time fleet data, operators can devise a preventative maintenance strategy for their fleet that suits key business requirements. Want to know more about how telematics can drive efficiency in your fleet management? Contact the Pinpoint Communications team today for guidance on what steps to take by clicking below!